Robert C. MacDougall is professor of communication and media studies at Curry College. Chapter 1: A Brief History of Communication and Control in Humans and Machines. Chapter 2: Four Dimensions of Control. Chapter 3: Panic Button: Thinking Historically about Danger, Interfaces, and Control-at-a-Distance. Chapter 4: A Waiting Room Without Walls: Paging, Pagers, and the Future of Mobile Communication. Chapter 7: Remote Control from the C-Suite: Chief Knowledge Officers, Chief Learning Officers, and Globalized Corporate Noopower. 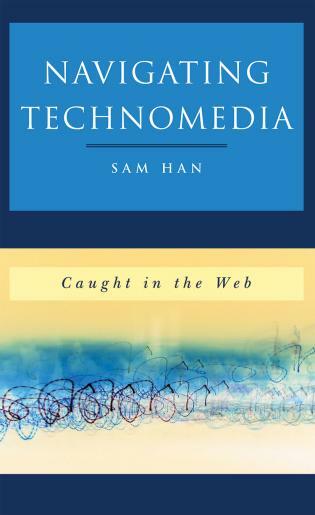 Chapter 8: So Many Choices, So Little Choice: Streaming media, artificial intelligence, and the Illusion of Control. Chapter 9: Educational Policy and Political Action as Mechanisms of Remote Control. Chapter 10: Mobile geospatial search and the limits of knowledge: linking application design and use in time and space. Chapter 11: Reflections on the Nature of Organization, Control and Resilience in Sociotechnical Systems. Chapter 12: Mediascape as Battlefield: Infrastructure Convergence and Smart War. Chapter 13: Remotely Piloted Vehicles, Ubiquitous Networks, and new manifestations of Control in Open Society National Security Environments. The shift from analog to digital is about much more than efficiency, precision, and progress. As MacDougall points out, it is a dramatic shift in what it is to be human and how we relate to the world. Computers are enveloping areas of expertise that were once the sole domain of human creativity and are transforming the relationship of humans to those domains. Such a shift is difficult to see and discuss, but MacDougall gets the conversation started. Almost no part of life stays untouched by technology and media. Yet our everyday understanding of technological systems, media dynamics, and data networks is still relatively low-key in comparison. This powerful collection of essays comes to offer timely guidance by creatively and critically mapping the media ecologies of a rich array of systems, networks, and fields. A must-read for anyone who wants to probe the extent to which “control” controls. MacDougall has assembled a satisfying spectrum of voices to track how the pulsing, global spray of electrons we stubbornly call "media" continues to transform us. From theory to case study, Communication and Control is truly cutting-edge stuff that will put you in the feedback loop. 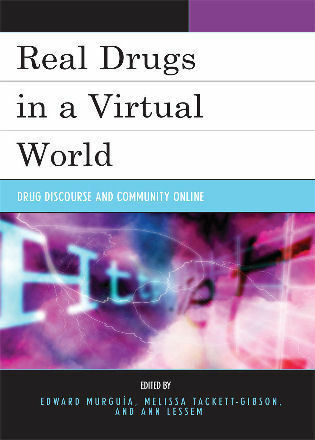 This fine edited volume covers a broad spectrum of theoretical and applied topics. For the theorist, there are stimulating reinterpretations of Norbert Wiener and Marshall McLuhan. For those more intrigued by case studies, behold the chapters on push buttons, pagers, call centers, and chatbots. By consolidating so much varied work on emerging communication systems, this collection does exactly what a good anthology is supposed to do. 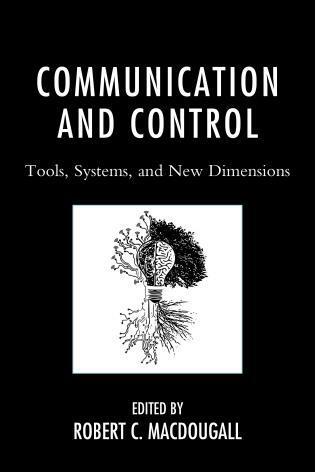 Communication and Control: Tools, Systems, and New Dimensions advocates a systems view of human communication in a time of intelligent, learning machines. 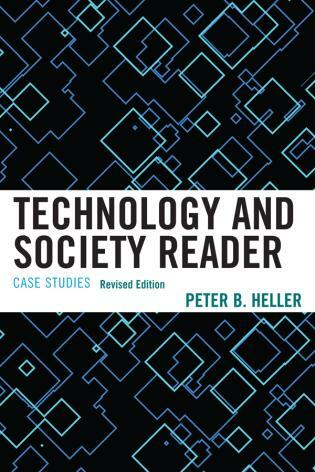 This edited collection sheds new light on things as mundane yet still profoundly consequential (and seemingly “low-tech”) as push buttons, pagers, and telemarketing systems. Contributors also investigate aspects of “remote control” related to education, organizational design, artificial intelligence, cyberwarfare, drones, and even binge-watching on Netflix. In line with a systems view, the collection takes up a media ecological view. This work will be of interest to students, scholars, and researchers in communication, new media, and technology.